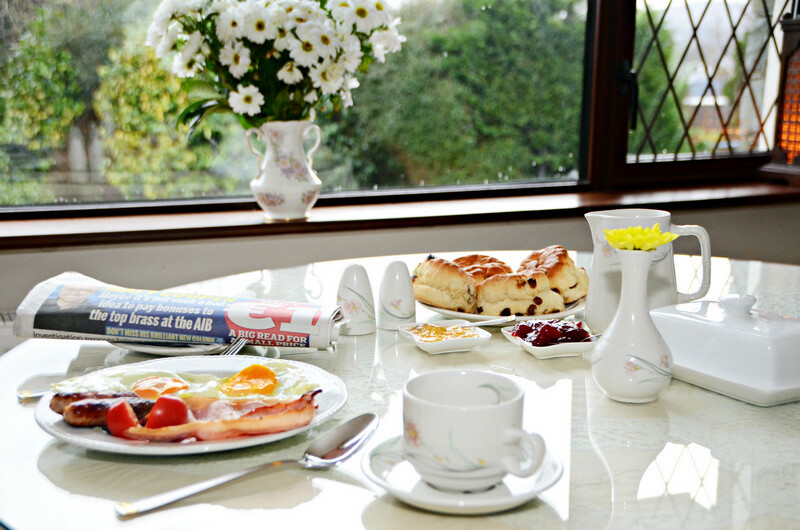 Delicious Home Cooked Breakfasts set you up for the day’s activities and adventures ahead whether you choose from our cold buffet selection or go for a traditionally cooked Irish Breakfast. Try a little of both! 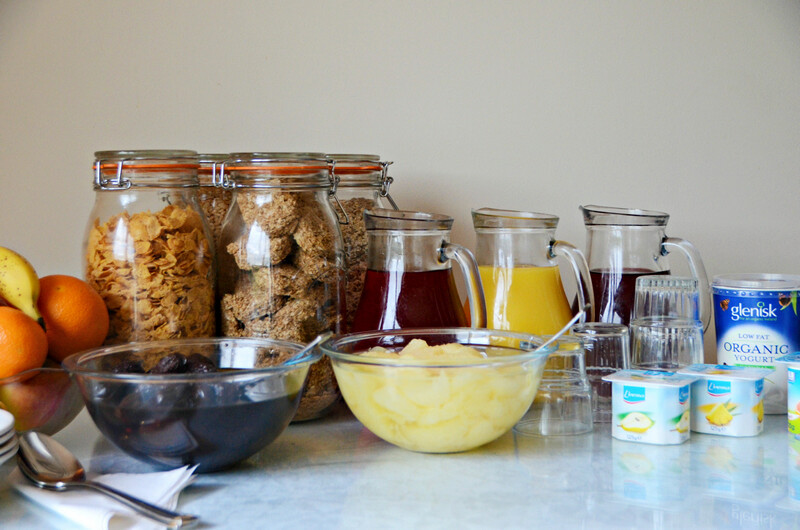 Choice of Freshly Brewed Breakfast Teas, Herbal and Fruit Teas and Freshly Ground Coffee (Decaffeinated Tea and Coffee Available). We have a cosy TV lounge with outdoor terrace & gardens for you to relax in every evening and have complimentary Wifi access should you wish to catch up with home.